At one time, Straw Boater Hats were, mostly, worn by men, but today there are styles for women available. These woven hats are made of a sturdy straw and are typically wheat colored with a black or red and black or red and blue grosgrain ribbon. These flat-top, spiraled and wide-brimmed hats have a vintage look and are the perfect accessory for sunny days. These hats not only block the sun from your face, but they can also help keep you cool by protecting your head from the sun. Plus, the interior hatband helps guard against sweat, which helps keep you dry. 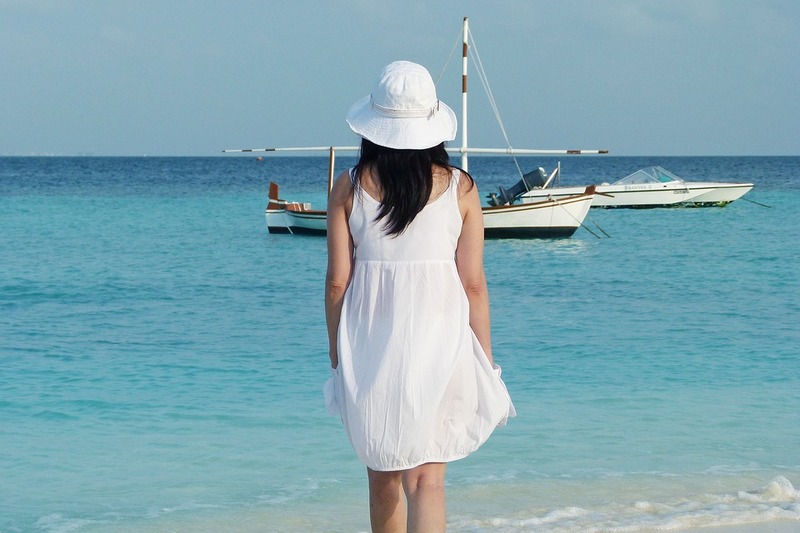 Boater hats have a fun and classic look and are often paired with sun dresses and skirts and casual clothing such as t-shirts and jeans or sweaters and pants. They are reasonably priced and are offered in various sizes that range from small to extra large.